These smoothies are a great option for breakfast or a yummy snack or summer dessert. You can mix and match any of the ingredients and if you want to make it for more than one person, simply double the ingredients! I used Calypso Mangoes for these recipes are they are beautifully sweet. And Mango season is almost finished, so make sure you try these soon! 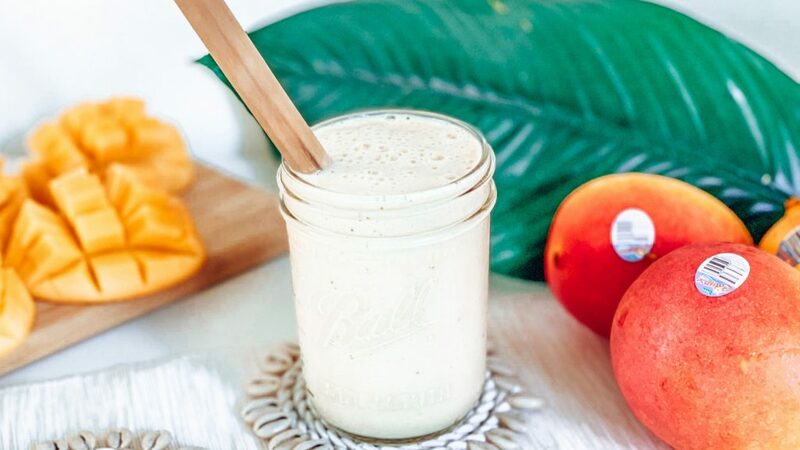 Blend the flesh of 1 ripe calypso mango with 1 frozen banana, 3 tbs of yoghurt of choice and 1.5 cups of milk of choice. Pour into a glass and enjoy! 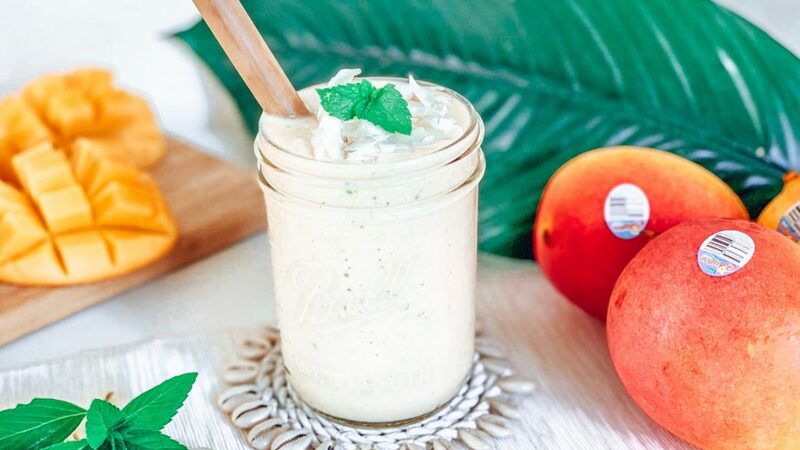 Blend the flesh of 1 ripe calypso mango with 1tbs shredded coconut, 1 tbs of chia seeds, a few fresh mint leaves & 1.5 cups of milk of choice. Top with a sprinkle of coconut and more fresh mint and enjoy! 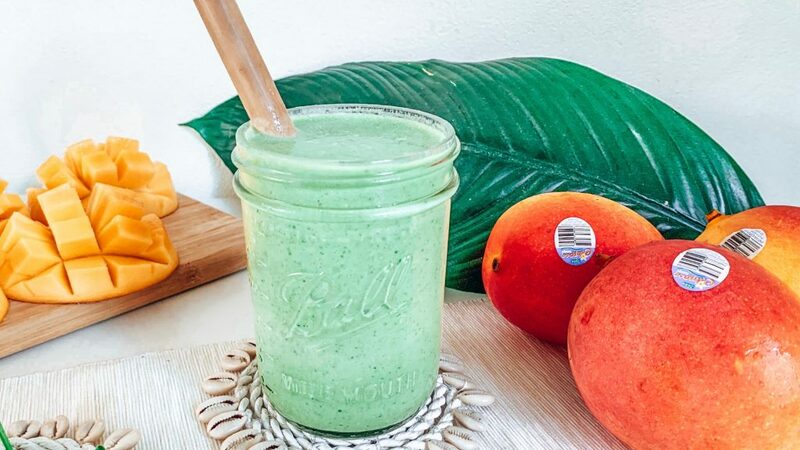 Blend the flesh of 1 ripe calypso mango with 1 handful of baby spinach, ½ a banana, small bunch of fresh mint leaves & 1.5 cups of milk of choice. Pour into a glass and enjoy! 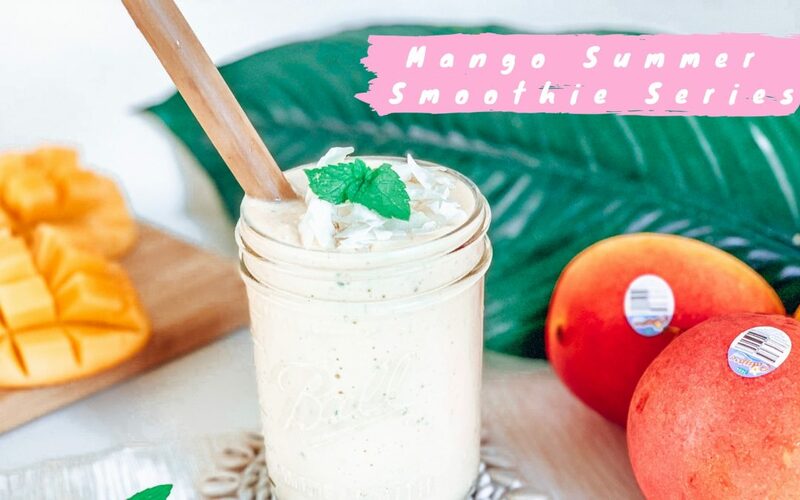 Editor's Note: These smoothies were created as part of my work for Calypso Mangoes.